Through strategically aligned sponsorships and social development initiatives, Thorburn uses its resources, influence and presence in various communities in South Africa to establish ways towards lasting change. 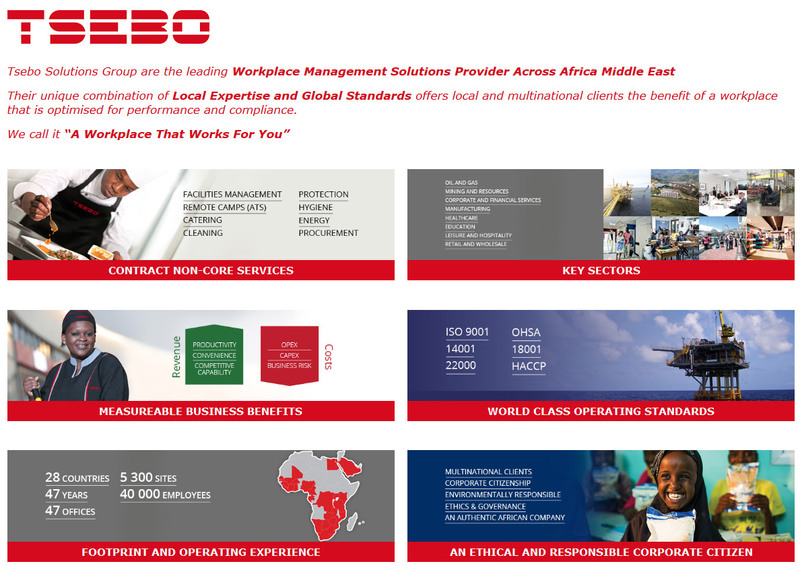 Our Value of “Care for Employees” ensures that Thorburn brings the following two BEE elements to life: employment equity and skills development. BEE is the way Thorburn chooses to manage our employees. Here are some of the Latest News articles of the most recent training that has occurred, stories of service excellence and awards that have been handed out. Thorburn strives to rid the Security Industry of its historical past by ensuring true empowerment of employees and communities thereby creating wealth for all. Thorburn is known in the Industry and in the communities in which it operates, as a business that truly cares about its staff and the community. This has been achieved through a focused internal staff development program; the honest practicing of employment equity; paying above industry wages; creation of special life cover for security staff in the mining industry and many other staff benefits. Externally we initiate and invest in community projects and donations as well as aim to transformation communities through local empowerment linked to long term enterprise development projects.